Miriam Luna is an international singer and pianist. She performs soul, funk and pop hits mixed with jazzy and latin vibes, giving a personal and intimate touch to the music. Born in Barcelona, Miriam studied at Conservatorio Superior de Música de Barcelona, and she is currently located in Vienna, the city of music. 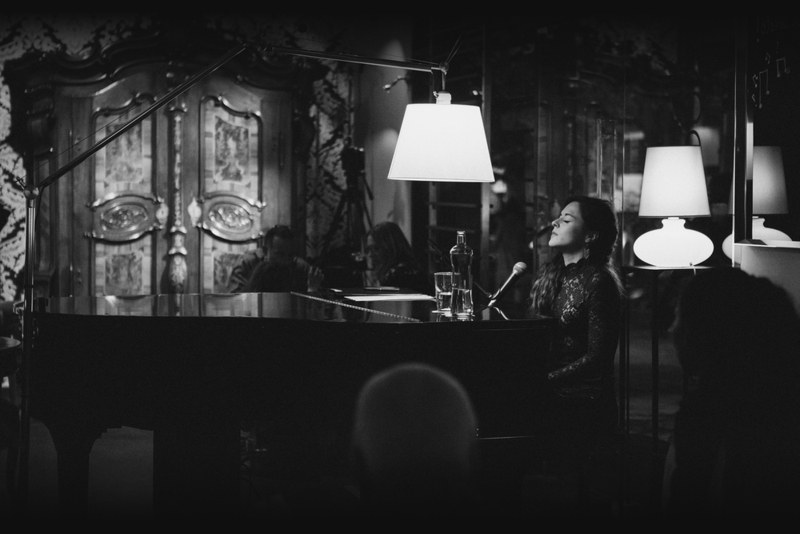 With an amazing silky voice and amazing piano skills, Miriam Luna has captivated many large audiences whilst performing around Europe, Asia and Australia. In 2010 supported the Conference against the Climate Change celebrated in Copenhagen with one of her own songs written for this cause. 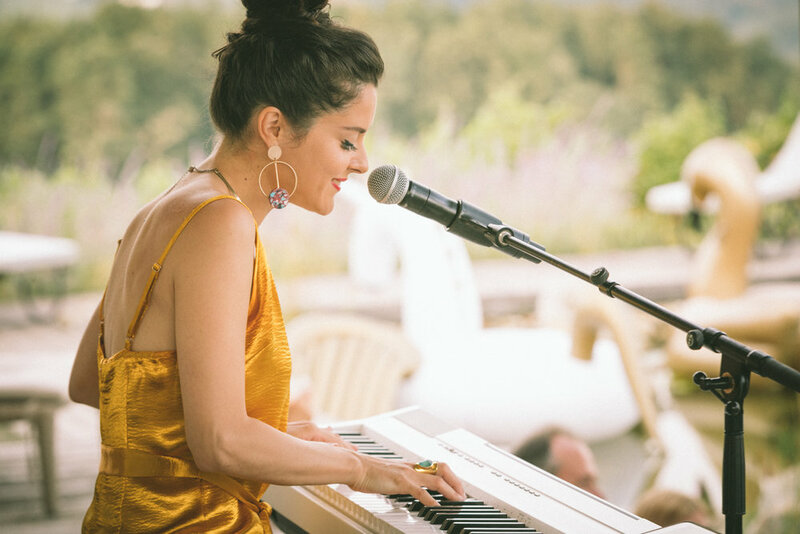 Miriam creates elegant and fresh music vibes, with great energy and spontaneous connection to the audience. A unique show that you can not miss, with one of the smoothest voices you will ever hear. Uploaded by Producción.Lunamusic on 2014-01-04.